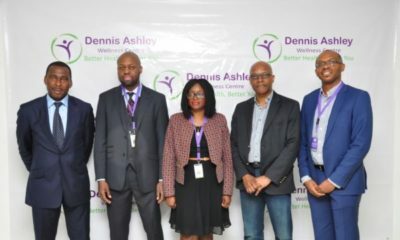 Brought to you by Dennis Ashley Wellness Centre and GFC a woman’s platform focusing on the empowerment of women from all backgrounds, the free Women’s Health Seminar is an interactive session covering a broad range of female health topics. 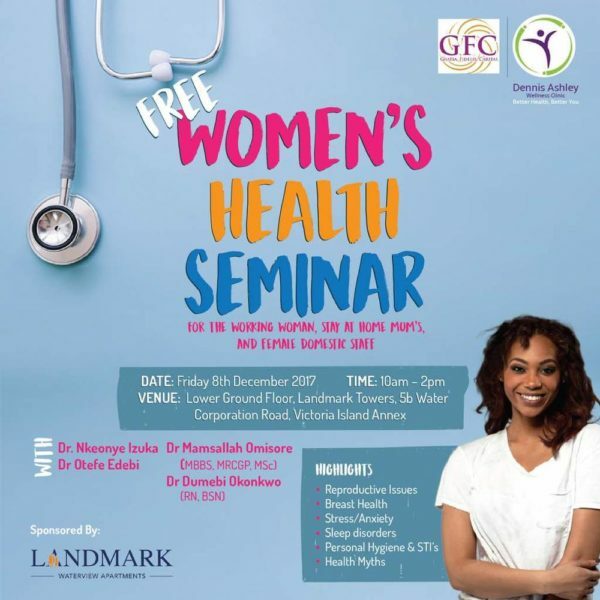 Priding ourselves on the inclusion of all women, GFC has geared the seminar towards working women, stay at home mums and female domestic help; discussing the various aspects of women’s health from menstrual cycles and fertility to stress and anxiety. We also aim to tackle some cultural myths and common old wives tales surrounding women’s health. 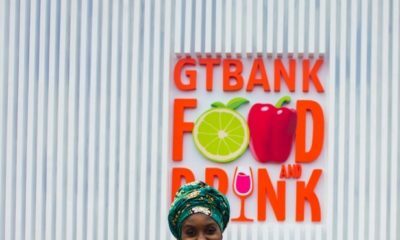 It is our hope that participants will leave with a better understanding of their health needs, and the ability to incorporate their learnings into their daily lives.